Event Description: Driver was offended I passed him. 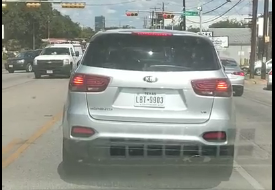 He cut me off and began taunting me by swerving all over the road. I captured some of the footage before calling 911.